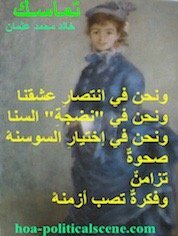 English HOAs Poetry by Non-English Speakers to Learn New Conceptual Ideas! 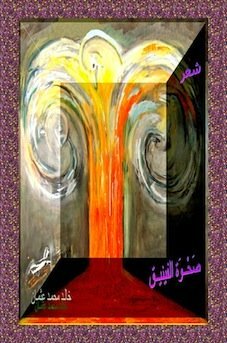 The English HOAs Poetry, as well as the Arabic HOAs Poetry are interesting poetry in Arabic and English on beautiful pictures, mailing and designs to enjoy your time reading Arabic and English poetry by poets from East Africa and the Horn of Africa. hoa-politicalscene.com/english-hoas-poetry.html - HOAs Poetry Posters: Poem couplet from "Her Lips Draw the Dream" by poet & journalist Khalid Mohammed Osman on Charlize Theron's lips. hoa-politicalscene.com/english-hoas-poetry.html - HOAs Poetry Posters: Poem from "Her Lips Draw the Dream" by poet & journalist Khalid Mohammed Osman on the cinema star Charlize Theron's lips. 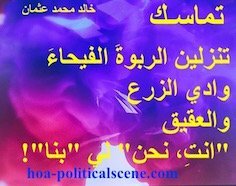 hoa-politicalscene.com/english-hoas-poetry.html - HOAs Poetry Posters: from "Her Lips Draw the Dream" by poet & journalist Khalid Mohammed Osman on the cinema actress Charlize Theron's lips. On the lantern's lighted wall. 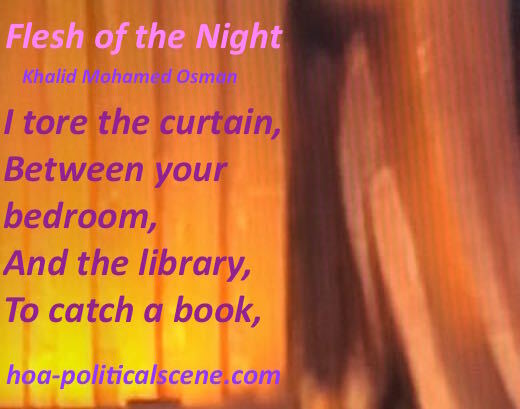 hoa-politicalscene.com/english-hoas-poetry.html - HOAs Poetry Posters: Snippet of poem from "Flesh of the Night" by poet & journalist Khalid Mohammed Osman on a theatre curtain looking like wood. 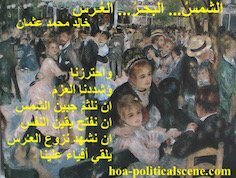 hoa-politicalscene.com/english-hoas-poetry.html - HOAs Poetry Posters: Poetry snippet from "Flesh of the Night" by poet & journalist Khalid Mohammed Osman on Hollywood cinema star Mila Kunis. Free like this night's air. 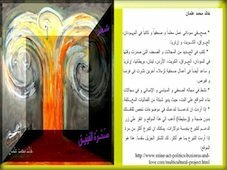 hoa-politicalscene.com/english-hoas-poetry.html - HOAs Poetry Posters: Poem snippet from "Flesh of the Night" by poet & journalist Khalid Mohammed Osman on genre books in the poet's library. I caught a warm flesh! Like the HOAs English Poetry? Use the small buttons to share, or forward the page to your friends via the form at Forward HOA Political Scene. Thanks. Have comments, or any literary work that you think is good for HOA's readers? Write it on the comments form below and get some useful gifts.